With the advent of solar power, India’s energy sector is changing at an unprecedented pace. The shift towards decentralisation and decarbonisation is creating new opportunities for India to balance its ‘Energy Trilemma’: Energy Security, Energy Affordability and Environment Sustainability. Fourth Partner Energy is at the forefront of this movement. Founded by three partners in 2010, Fourth Partner Energy has grown to become one of India's largest companies in the distributed solar sector. 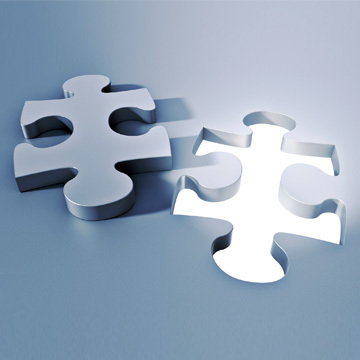 We believe that the customer, supplier, employer, financier and every other stakeholder is the Fourth Partner and hence, a focus of all our activities. At Fourth Partner Energy, we are committed to partnering with our clients to help reduce their energy costs, become power independent and contribute to their sustainability goals. Our work ethic has helped us win the trust of over 100 clients for whom we have set up over 1500+ installations across 22 states. For us, your goals are our priorities. 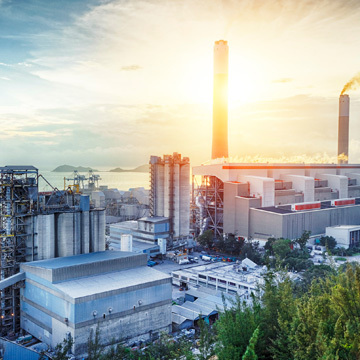 Fourth Partner works extensively with commercial and industrial clients to help them meet their sustainability goals and provide them with energy security. Some of our partners such as Ferrero, Neihoff, Schneider Electric, Axis Bank, Honeywell etc. have been enjoying savings in energy expenses of over 20%. Not only has the Government been an advocate of solarised rooftops, it has also adopted the idea in its work. Fourth Partner Energy has partnered with the government on several projects in Railways, Airports, the Smart City Mission and several government buildings. Many educational institutions, hospitals and other institutes are eligible for subsides to set up solar power plants under various government schemes. Fourth Partner has partnered with agencies and executed several projects, some for the likes of Symbiosis University, BIT - Mesra, Navodaya, and MIT. 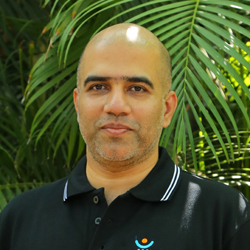 SAIF DHORAJIWALA has over 16 years of experience in operations and marketing. Prior to starting Fourth Partner Energy, Saif worked with Avigo Capital, an Indian SME-focused PE fund (AUM $375 million) where he was responsible for investments and mentoring to portfolio companies. He holds an MBA from IIM Calcutta and a Bachelors in Chemical Engineering. 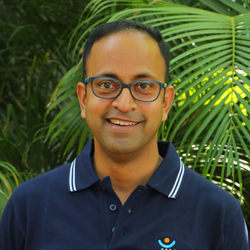 VIVEK SUBRAMANIAN has vast experience across strategy, fund raising, operations and financial management. Prior to starting Fourth Partner Energy, he was the Founding Partner at Avigo Capital, an Indian SME focused PE fund (AUM $375 million). Vivek holds an MBA from INSEAD and a Bachelors in Mechanical Engineering. VIKAS SALUGUTI is a Serial Entrepreneur / Investor in ventures across healthcare, education, water and information technology. A former Investment Banker with ABN Amro in Europe for over 10 years, Vikas holds an MBA from INSEAD and a Bachelors in Civil Engineering. 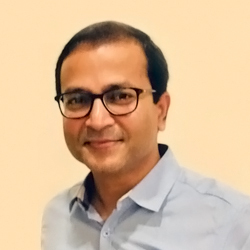 Shailesh Rao is a Partner / MD at TPG and Head of the Growth Fund and Rise Fund for India and Southeast Asia. He has spent close to twenty years as a senior operating executive in the technology sector. Shailesh was the Vice President for International Operations at Twitter, launching the service in over 50 countries. 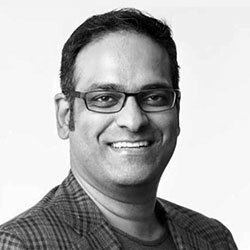 He also spent over 7 years at Google as a Vice President in charge of YouTube for Asia Pacific and MD of Google India. 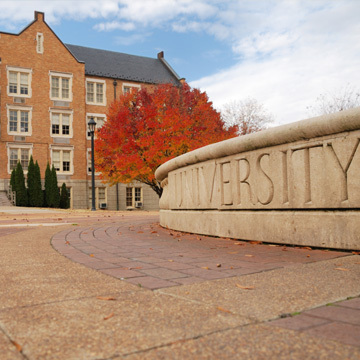 Shailesh holds an MBA from the Kellogg School of Management. 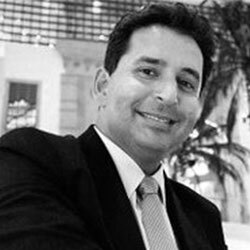 Zubin Irani is a Partner / MD with TPG Capital and leads the Asia Operations Team. He brings over twenty years' experience in building strong teams, driving performance and managing change within global businesses. Zubin is responsible for the operating performance of TPG’s portfolio in the Asia Pacific region which comprises of over 40 companies and an AUM exceeding USD 5 billion. Zubin received his Masters in Materials Science and Engineering from the Massachusetts Institute of Technology. 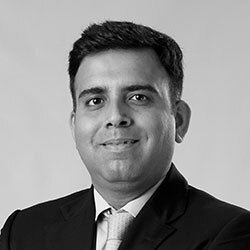 Ankur Thadani is a Vice President at TPG Growth. He has worked on multiple investments in Healthcare, Energy and Consumer sectors across India and the broader South-Asia region. Earlier, he worked with India Equity Partners, focusing on investments in Consumer and Healthcare sectors. Ankur received his MBA from IIFT, where he was awarded a Gold Medal for all-round achievement. 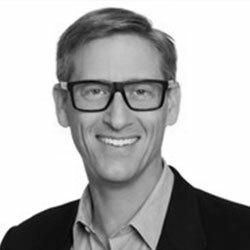 Rick Needham is a Partner with The Rise Fund and the fund's sector lead for Energy. Rick was the Director of Energy and Sustainability for Google where he spearheaded Google's renewables project investing, which channelled more than USD 2.5 billion into renewable energy projects around the world. Rick also worked as at DEKA Research & Development Corp, Bain & Company and served for eight years as a nuclear submarine officer in the U.S. Navy. Rick holds a Masters in Aeronautics and Astronautics from MIT and an MBA from Harvard Business School. BRAJESH SINHA heads the Business Development division at Fourth Partner Energy. He has over 25 years of experience in the solar and defence industries. Prior to wearing the Fourth Partner shoes, he was working with HBL Power Systems where he led solar division in the North and was responsible for developing their off-grid solar PV business. 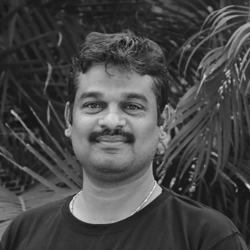 Brajesh holds an MBA and a Bachelors in Electronics. JIGNASA VISARIA manages the credit and risk portfolio at Fourth Partner Energy. She has over 13 years of experience in Risk Management and Consulting. 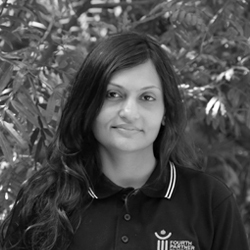 She has worked in Yes Bank and HDFC bank in the areas of Credit Risk, Market Risk and Asset Liability Management. Jignasa holds an MBA from NMIMS and a Bachelors in Civil Engineering. SRINIVASA REDDY is the head of Operations at Fourth Partner Energy. 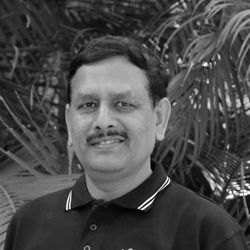 He has over 15 years of experience in product development in innovative electronic products and brings rich experience in solar projects and services. Srinivasa holds a Masters in Electronics. Fourth Partner Energy believes that – the customer, supplier, employee, financier or any other stakeholder is the FOURTH PARTNER and therefore a focus of all ours business activities.